I love my cup! 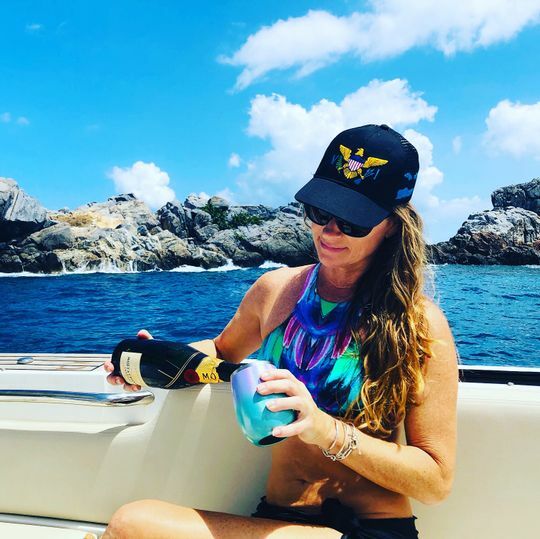 It’s perfect for boating! I get compliments often on the mermaid color scheme. It is a great product, very well made and meets the specifications. They are super cute all their products. Got this for a friend and we are both obsessed!! 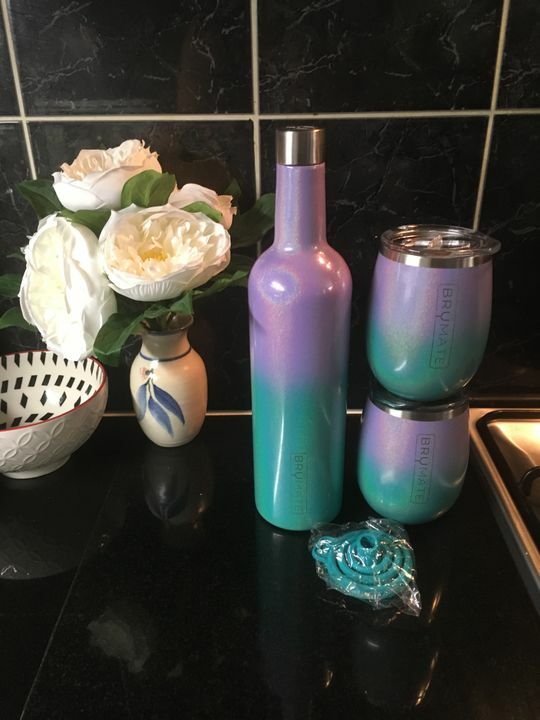 Gave my Mum the Rose & myself the Mermaid sets for Christmas... awesome gift, which is elegant & certainly keeps the wine cold! 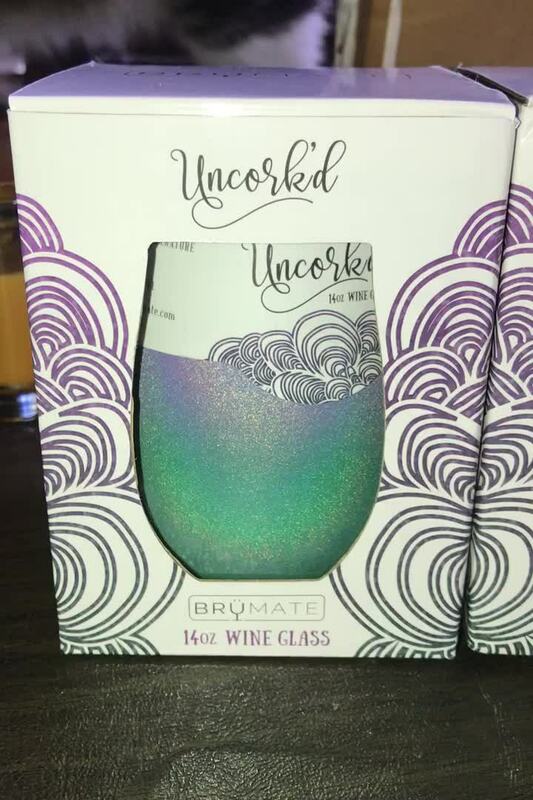 I absolutely LOVE my new Brumate Winesulator Glitter Mermaid Ombre Set!! The colors are gorgeous! 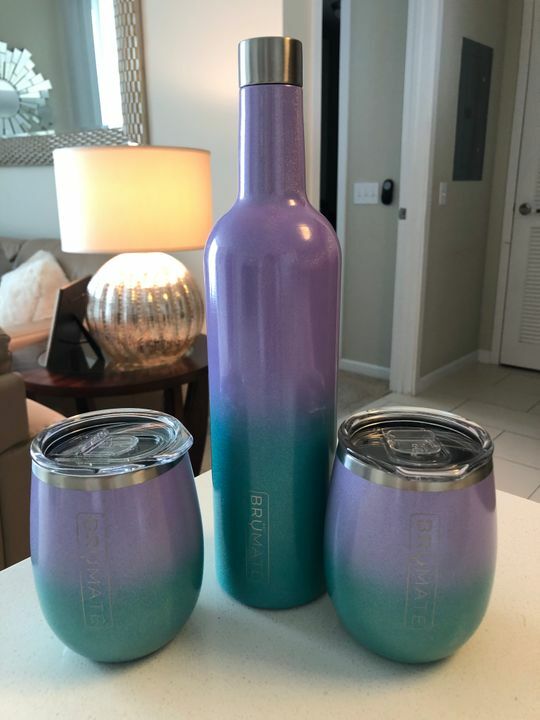 I am so excited to use this by the pool or at the beach! We live In Fort Lauderdale, FL so I can use this now and all year!! I loved these so much that I bought sets for all my best friends!!! Go ahead, do it, make the purchase, you will love them!! !